An Invitation to Cutting It Straight 2018 | H.B. Charles Jr. 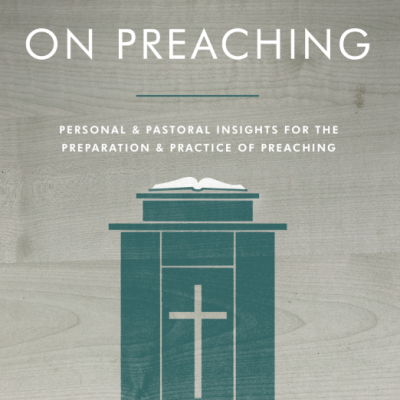 Faithful churches start with faithful pulpits. To that end, this conference seeks to challenge and encourage preachers to “cut it straight,” rightly dividing the word of truth (2 Timothy 2:15). 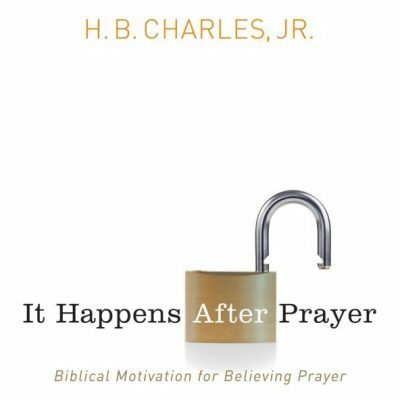 If you are a beginning preacher or a seasoned pulpiteer, Cutting It Straight will help you to preach faithfully, clearly, and better. This year’s conference will take place September 18-20, 2018 at the Shiloh Church in Jacksonville, Florida, where I serve as pastor-teacher. These three days (Tuesday-Thursday), will consist of practical workshops, lectures on principles of biblical ministry, and dynamic worship services where the word of God will be faithfully preached. 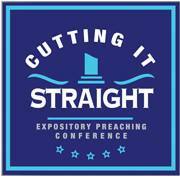 Cutting It Straight is primarily a conference for pastors and preachers. But there will also be sessions tailored for worship leaders, youth workers, pastors’ wives, women’s ministry, and Christian education leaders. 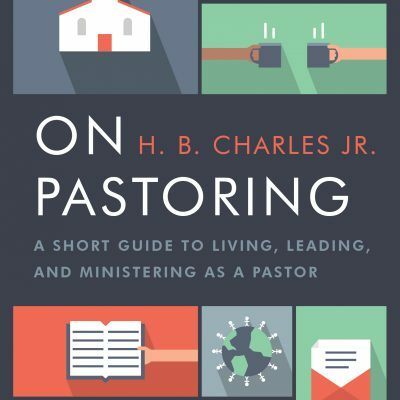 While the pulpit is primary, every ministry of the church should have biblical teaching as its foundation. Everybody should cut it straight! This year’s conference will end with a special treat! On Friday, September 21, the Shiloh Church Choir and Sovereign Grace Music will record a live worship CD. Under the leadership of Bob Kauflin, Sovereign Grace Music is a part of the revival of modern hymns for the church. Joe Pace and the Shiloh Church Choir will record both original and Sovereign Grace songs to aid congregational singing in the local church. Please the Lord’s blessings of Cutting It Straight 2018. And make plans now to join us for this year’s conference. We are planning a special time of training, fellowship, and encouragement for you! The Shiloh Church family is looking forward to serving you. 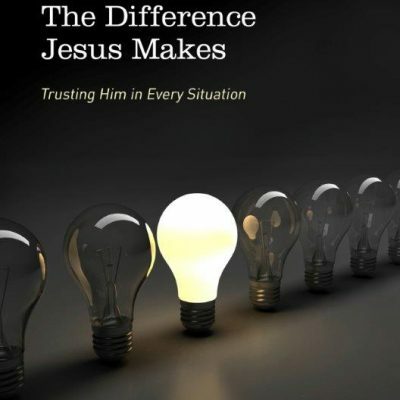 And we are trusting God to be obviously-present, actively in-charge, and dynamically at-work! I hope to see you at 2018 Cutting It Straight – September 18-20 – in Jacksonville, Florida.